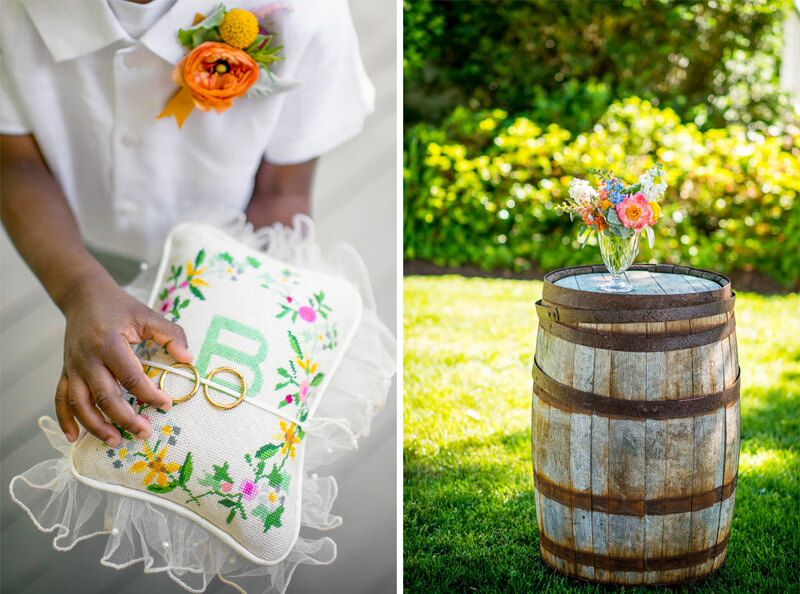 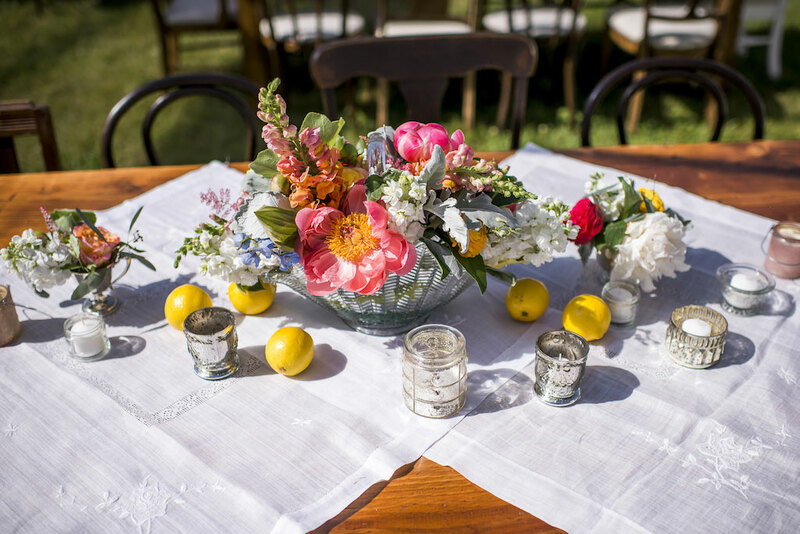 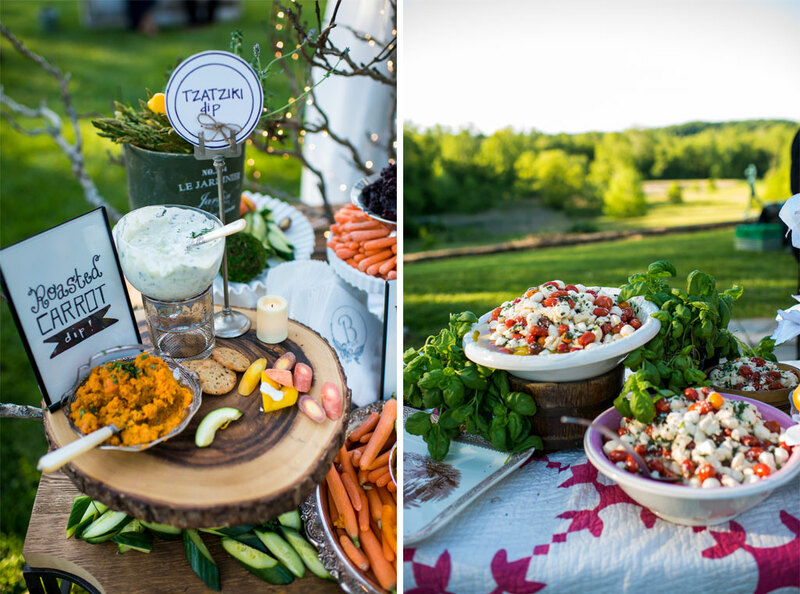 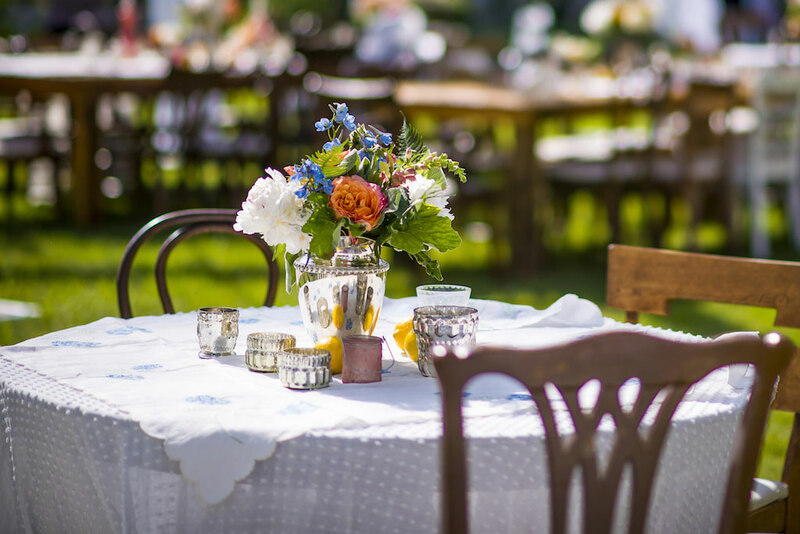 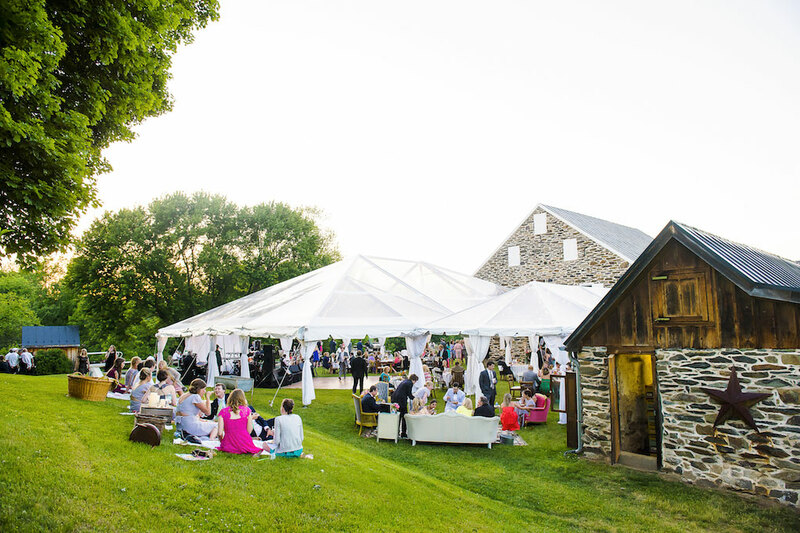 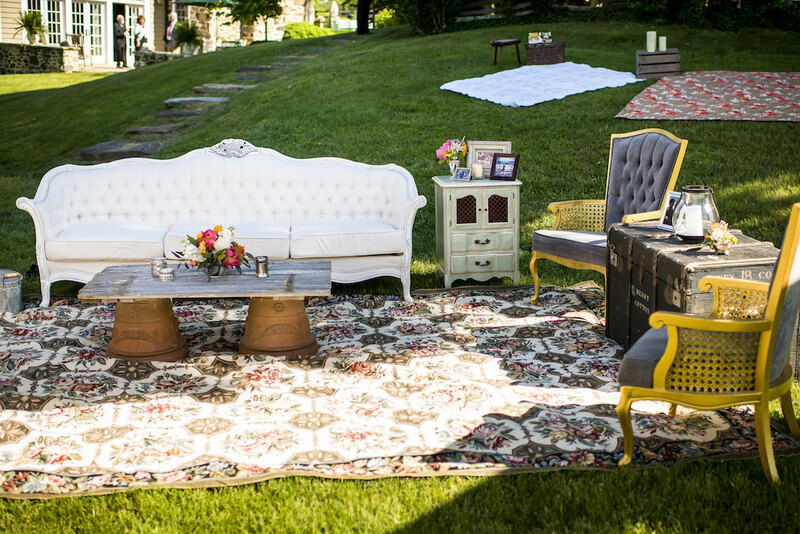 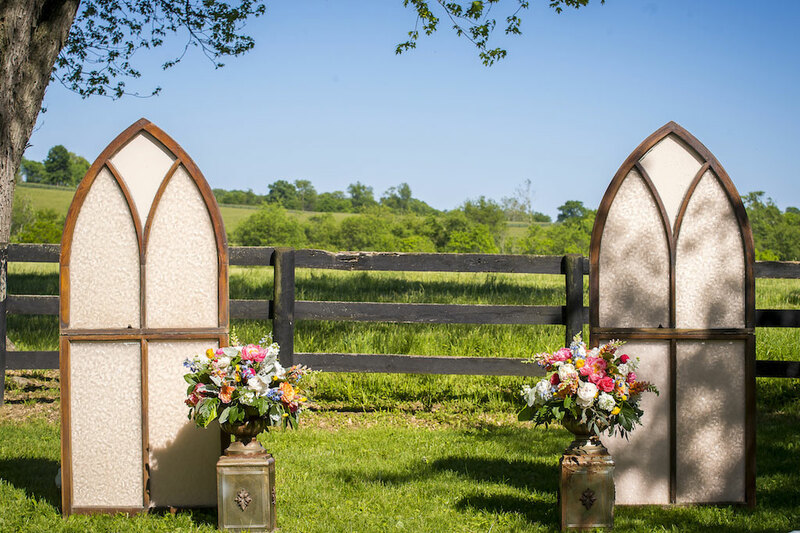 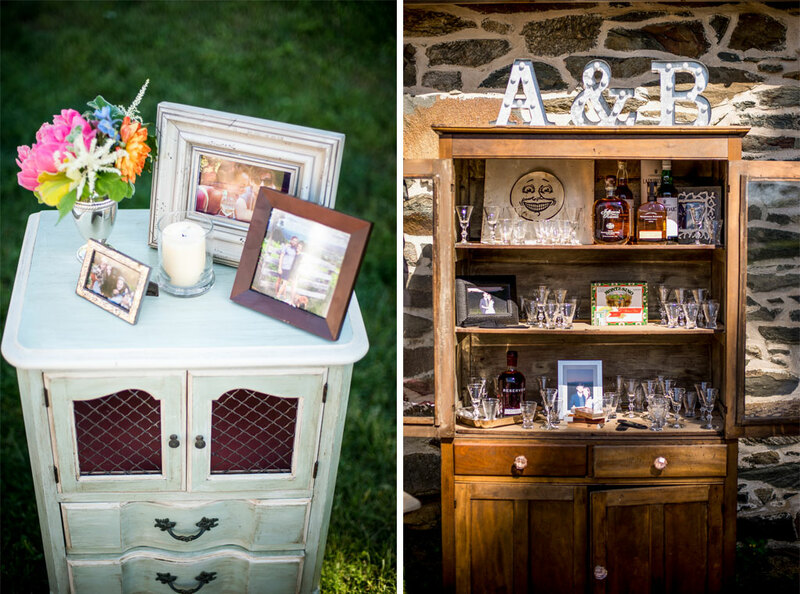 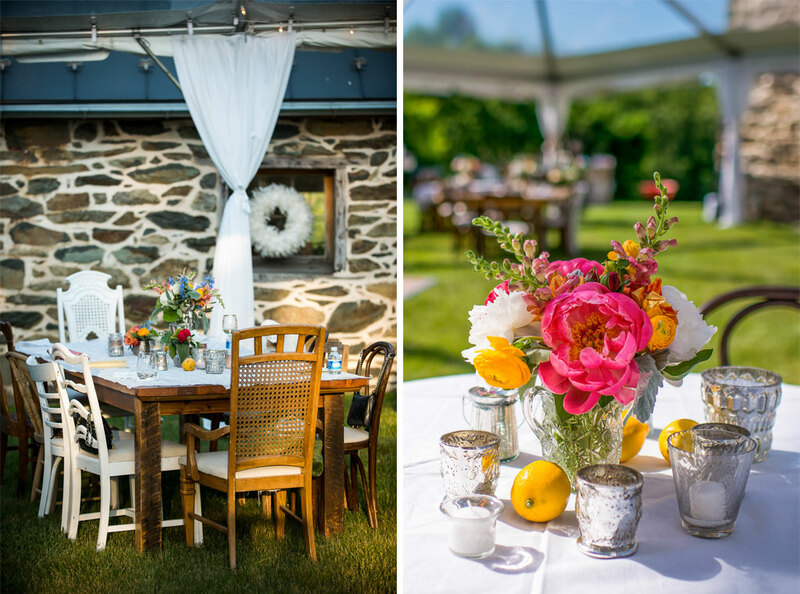 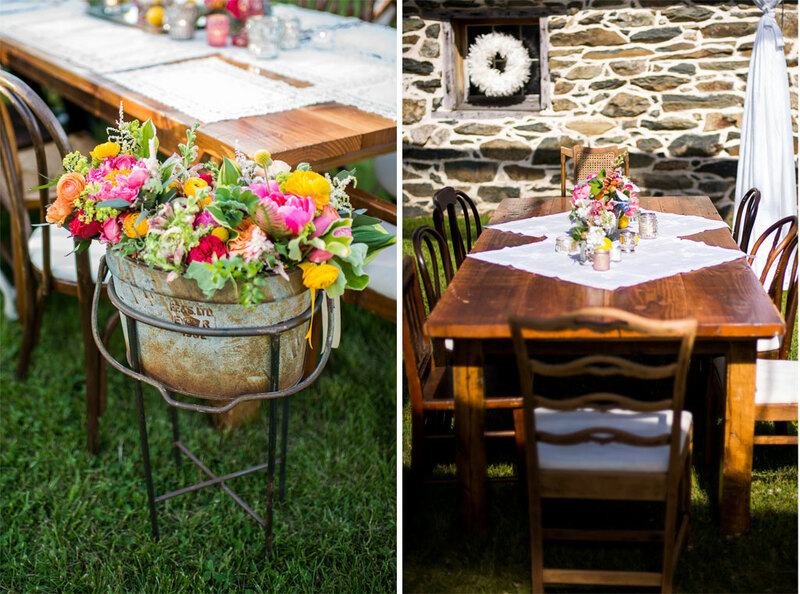 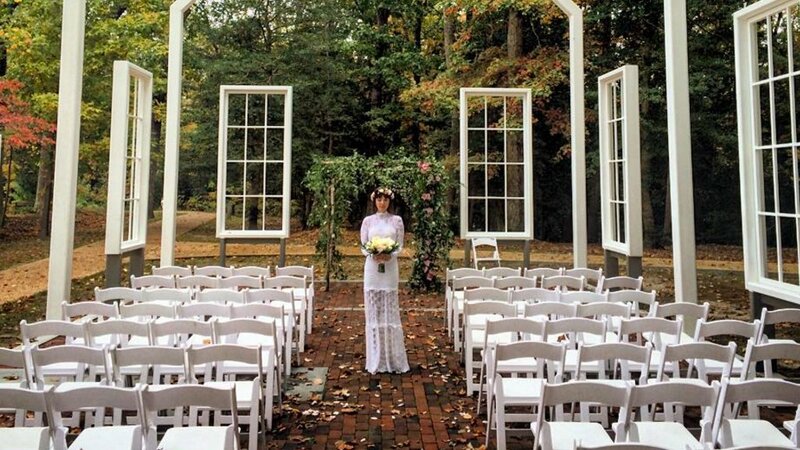 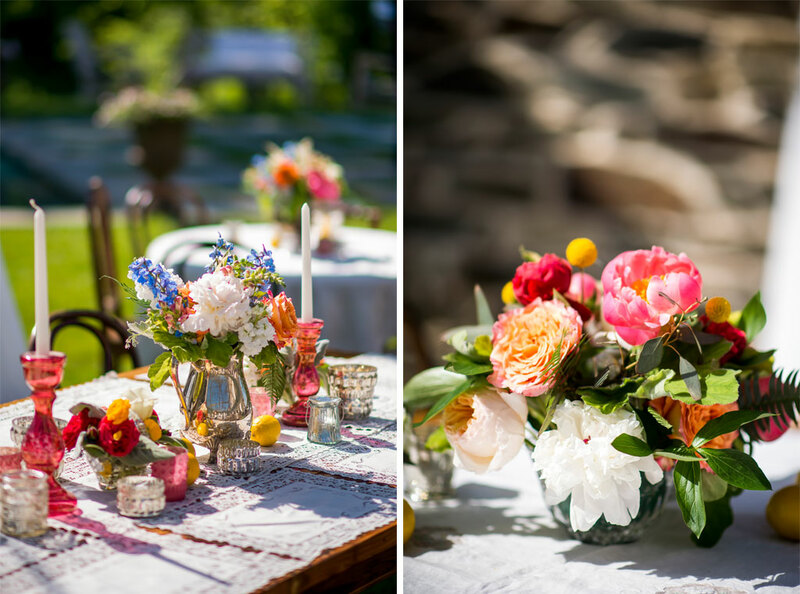 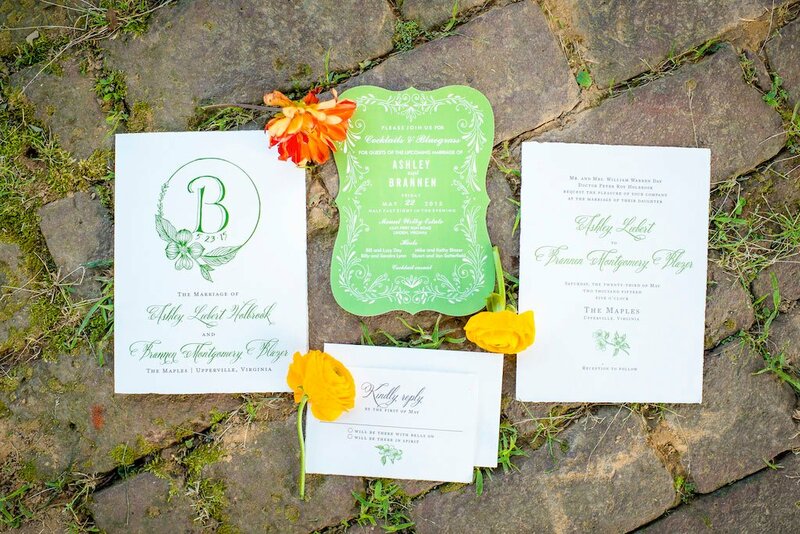 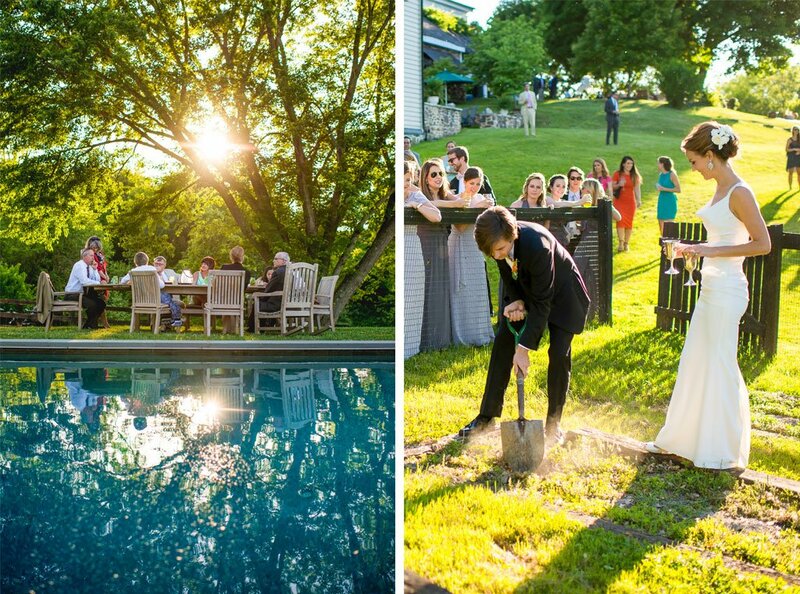 There’s something magical about a Southern wedding in the summertime, especially when it takes place outdoors on the green grass and embraces traditions like burying the bourbon. 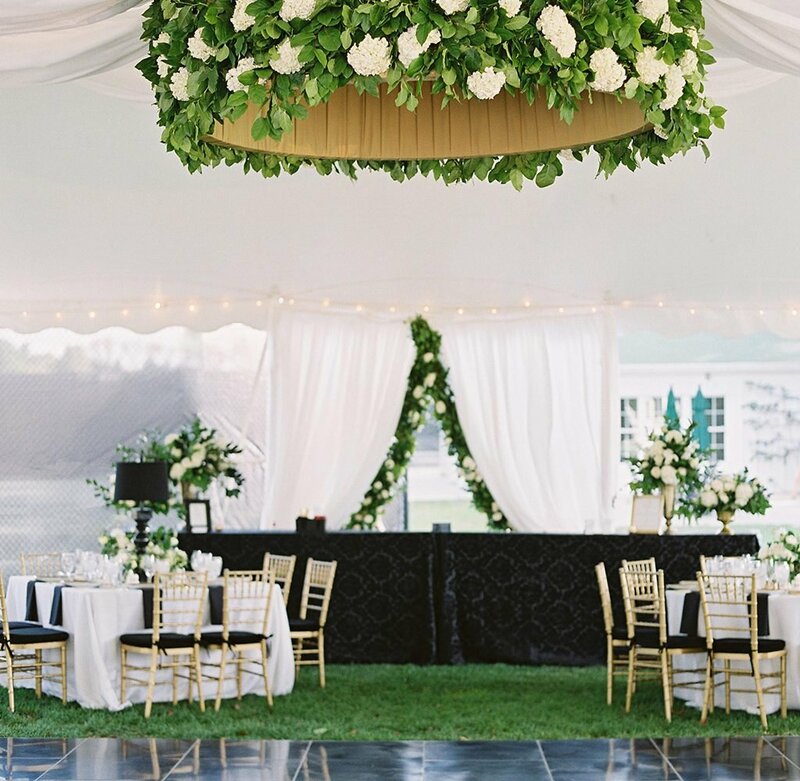 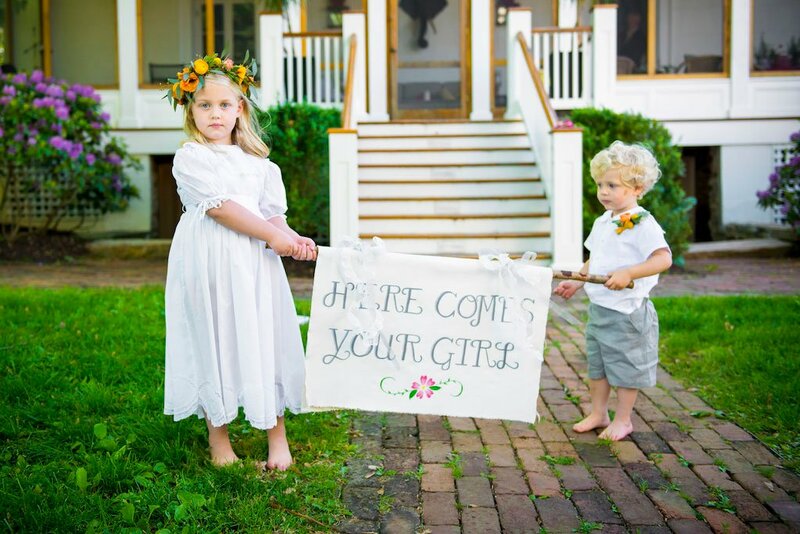 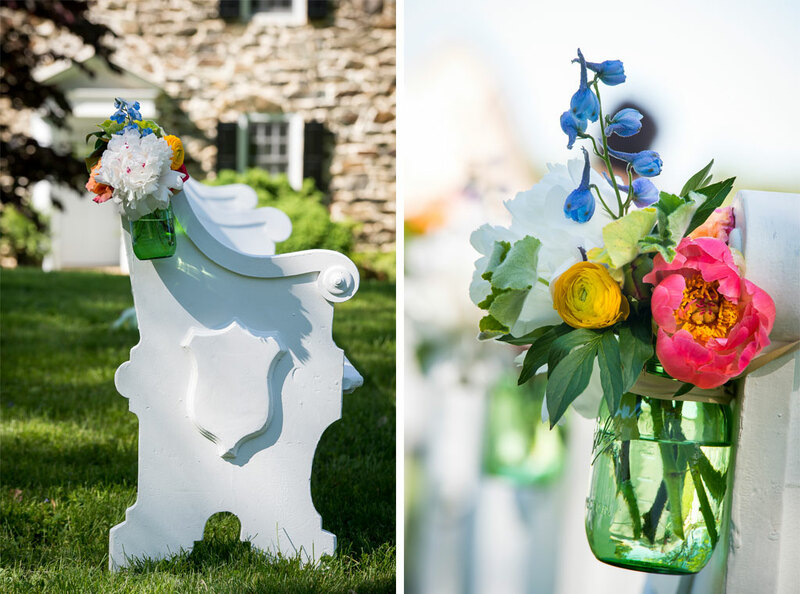 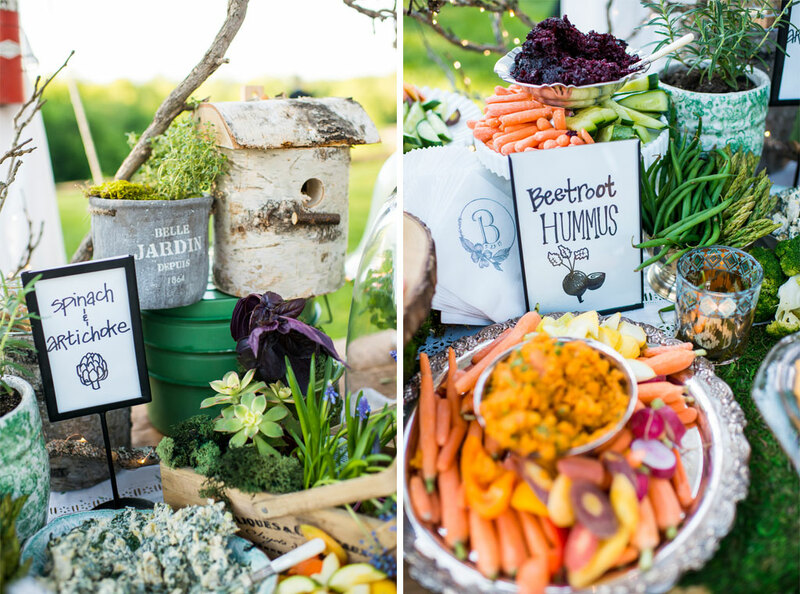 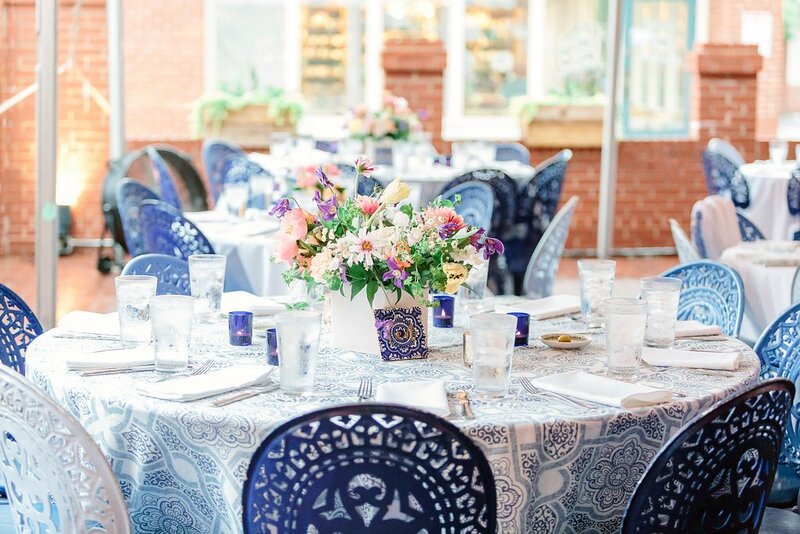 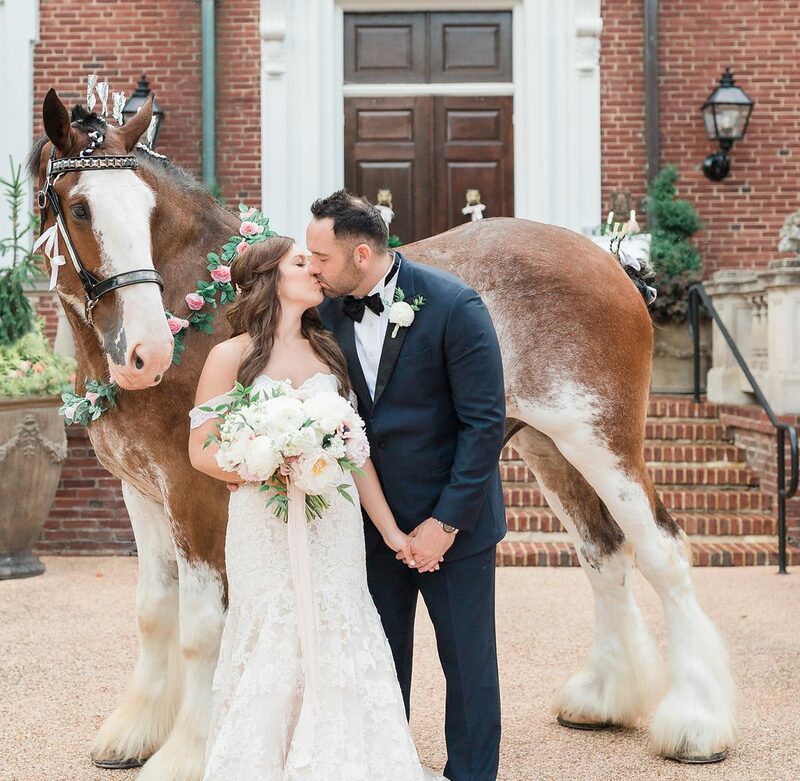 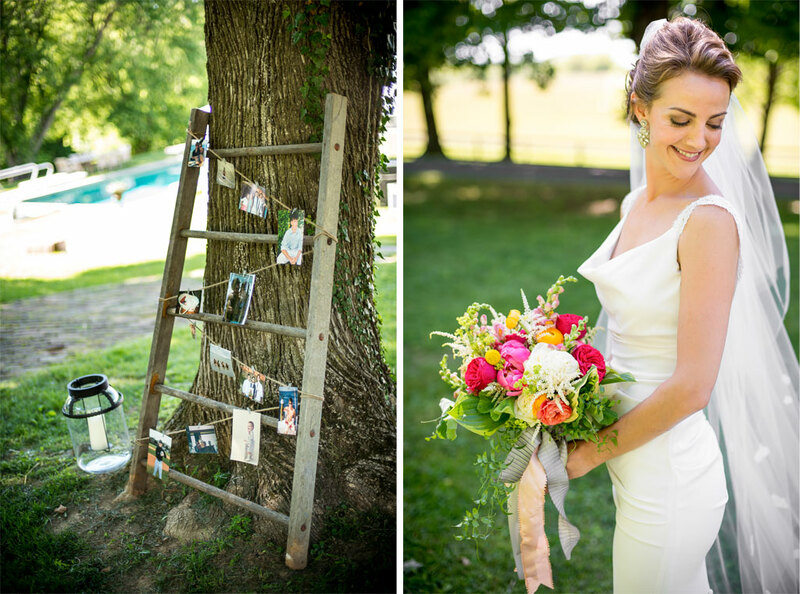 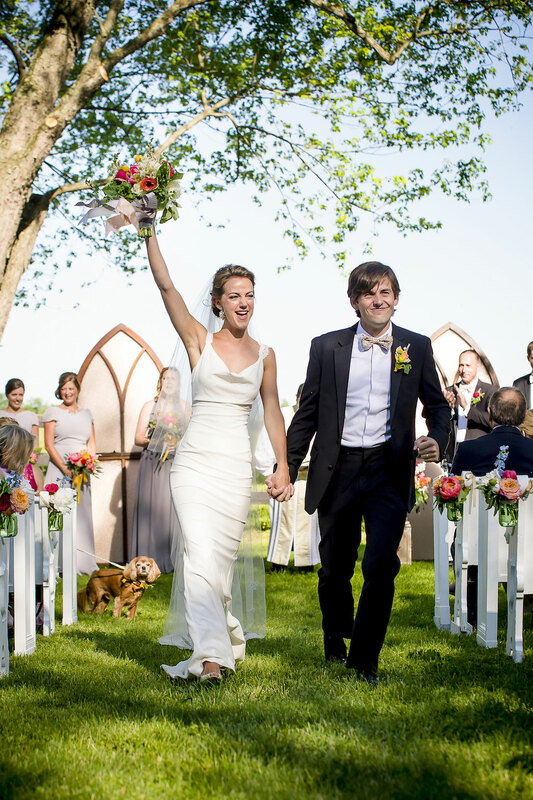 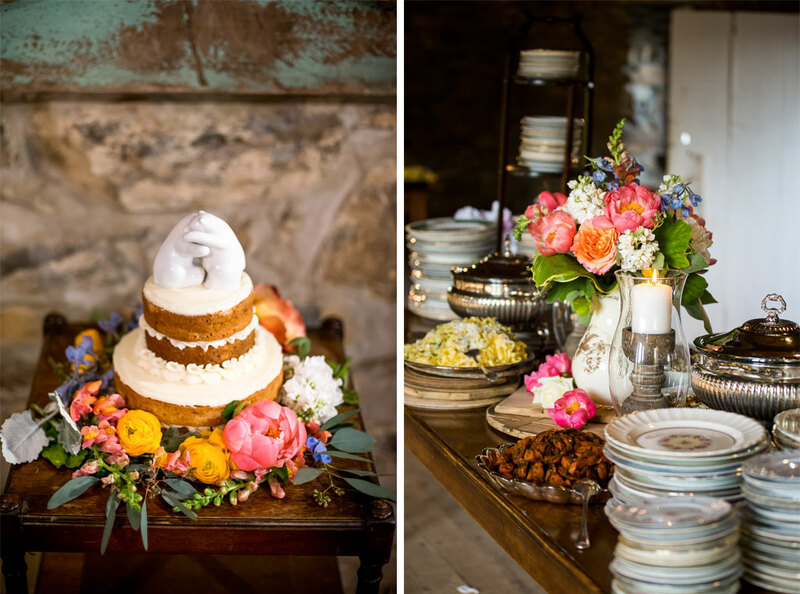 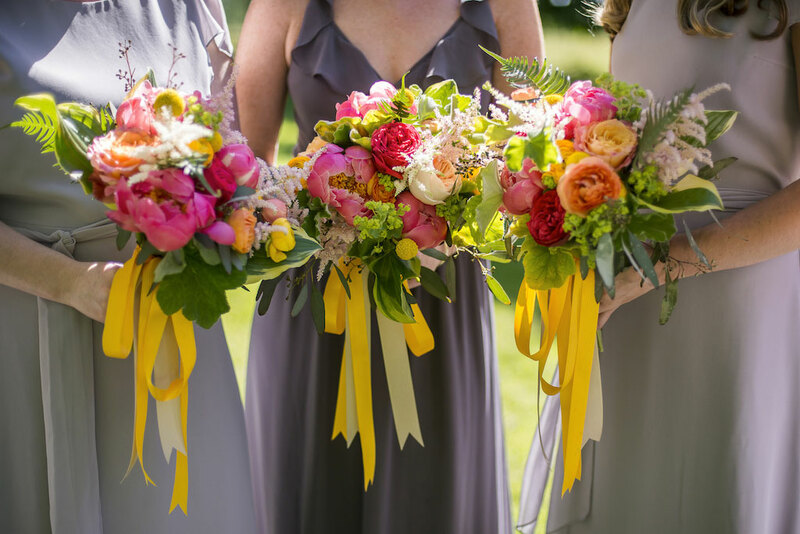 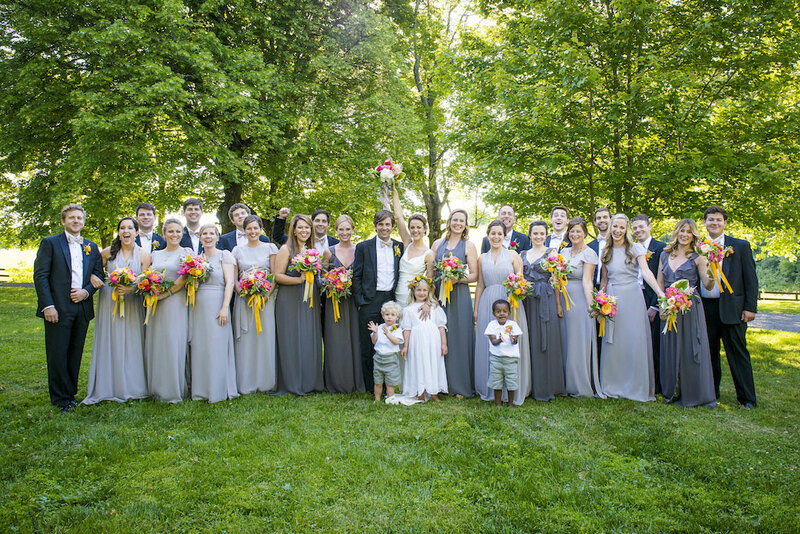 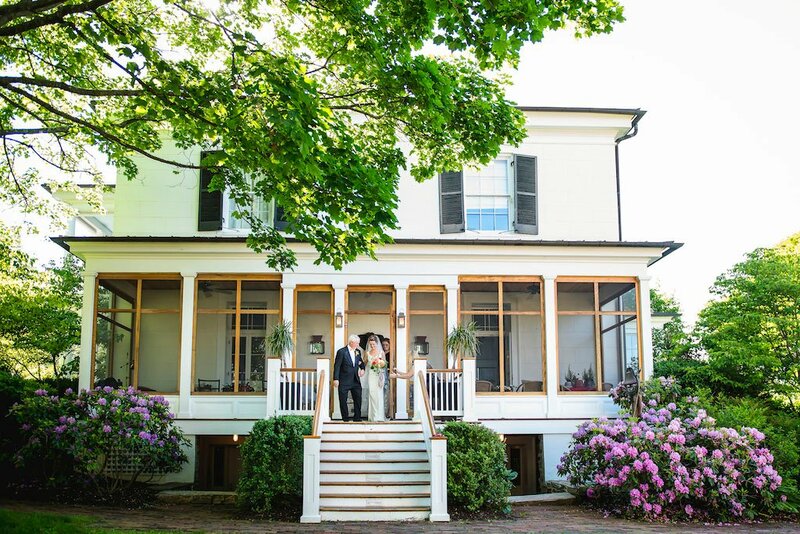 Ashley Holbrook and Brannen Blazer’s Virginia wedding includes all of the above, and it’s captured in the photos below by Michelle Lindsay Photography. 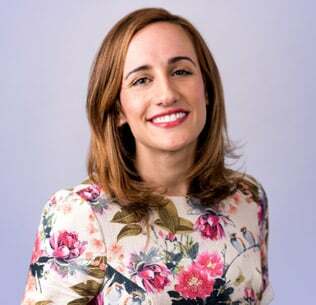 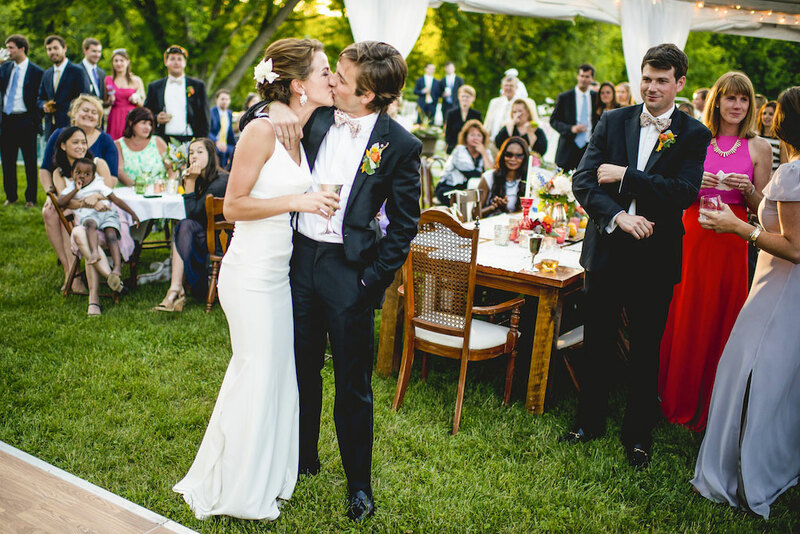 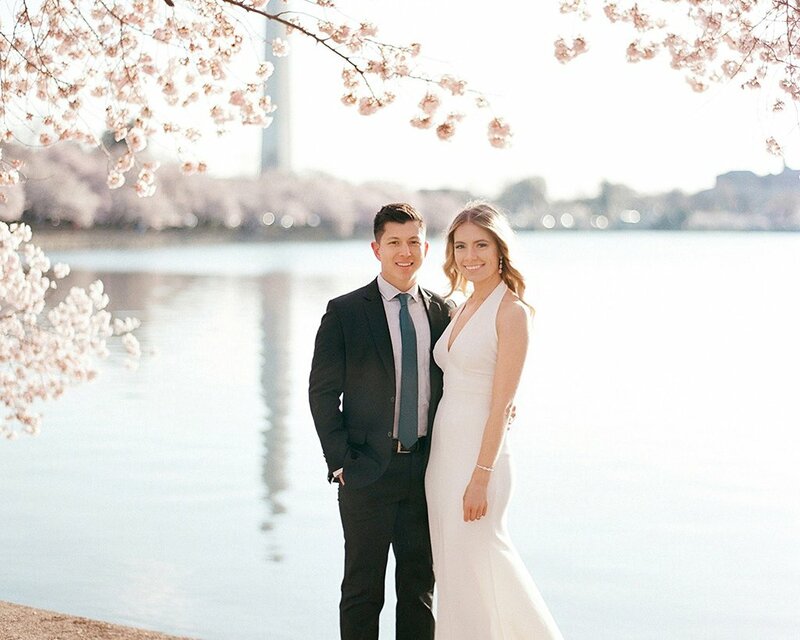 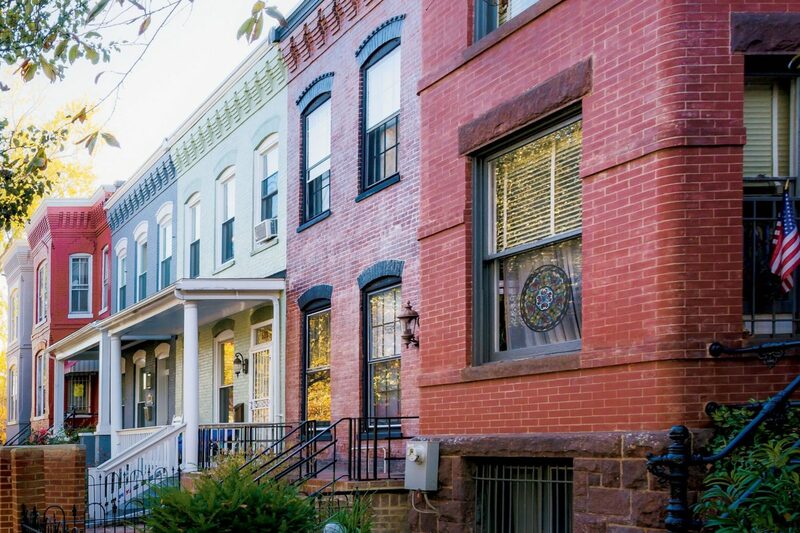 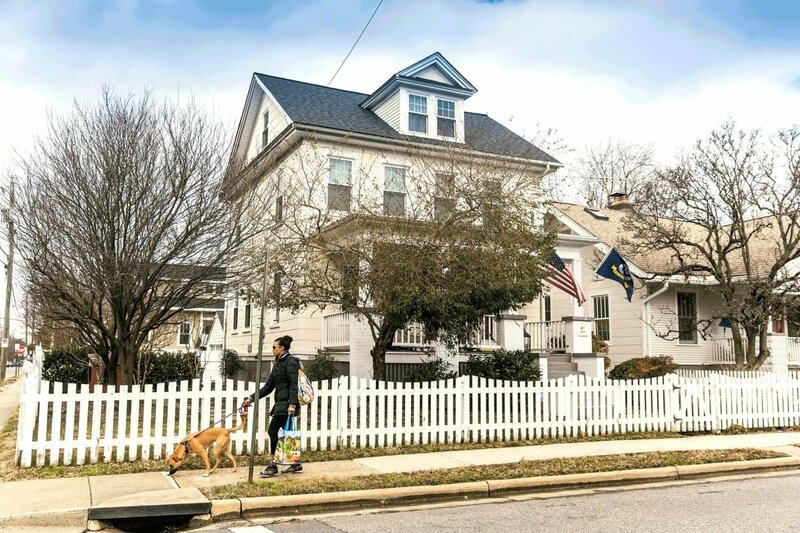 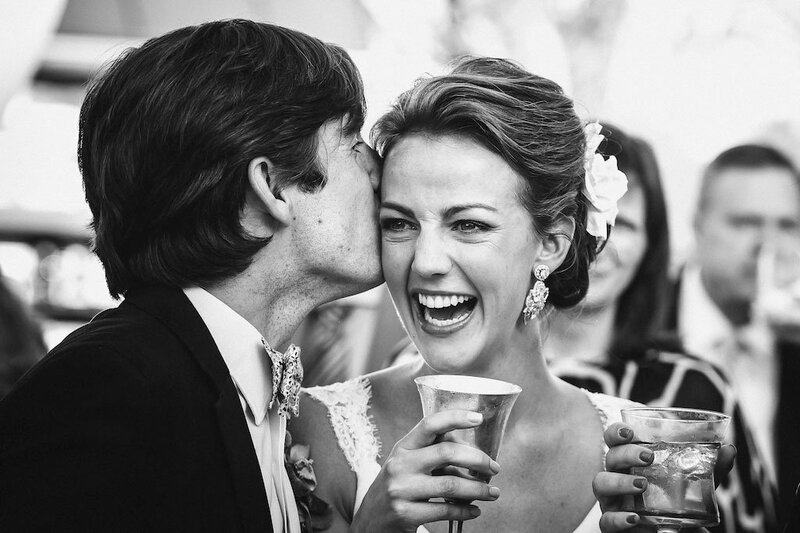 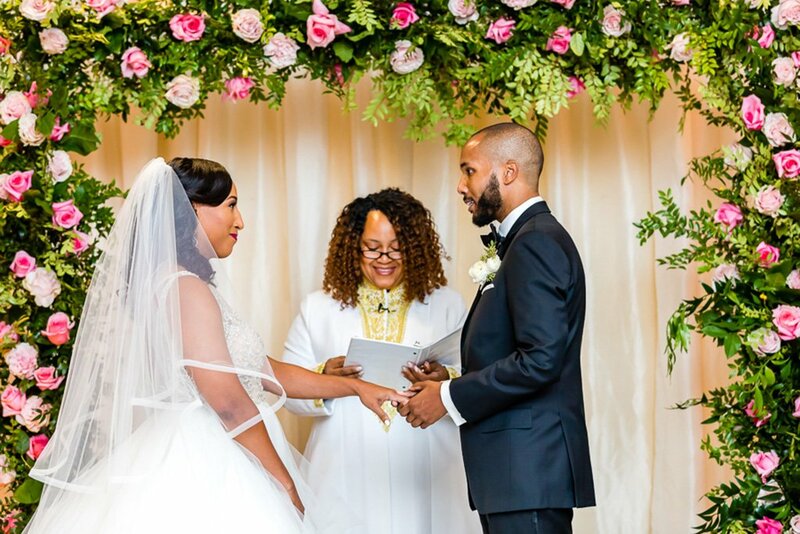 A first date at Mintwood Place in Adams Morgan led to a two-and-a-half-year relationship, some of which was long-distance while Ashley pursued a master’s degree in London. 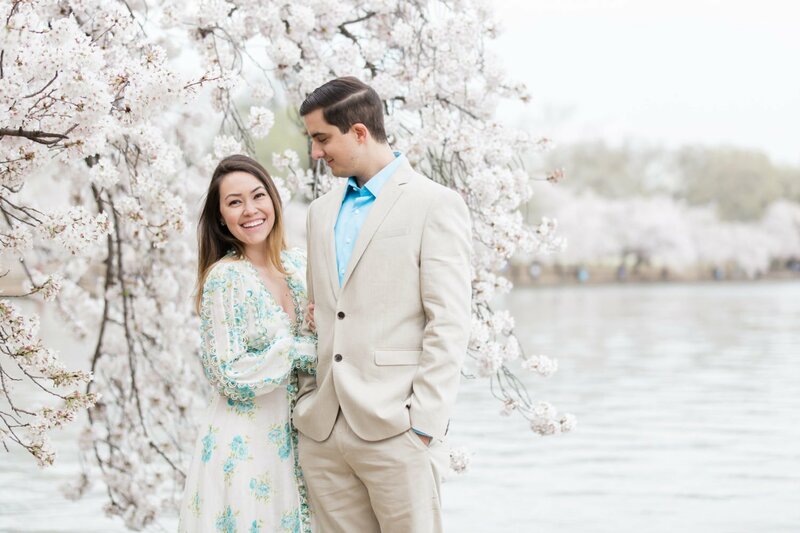 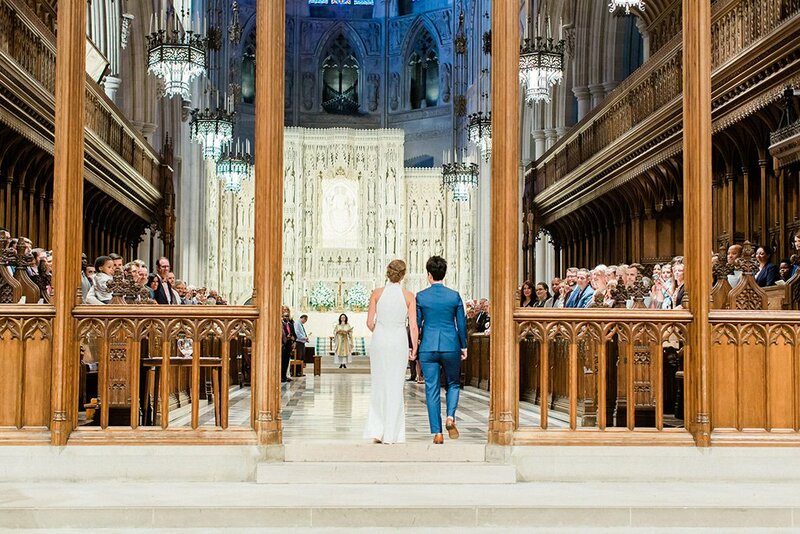 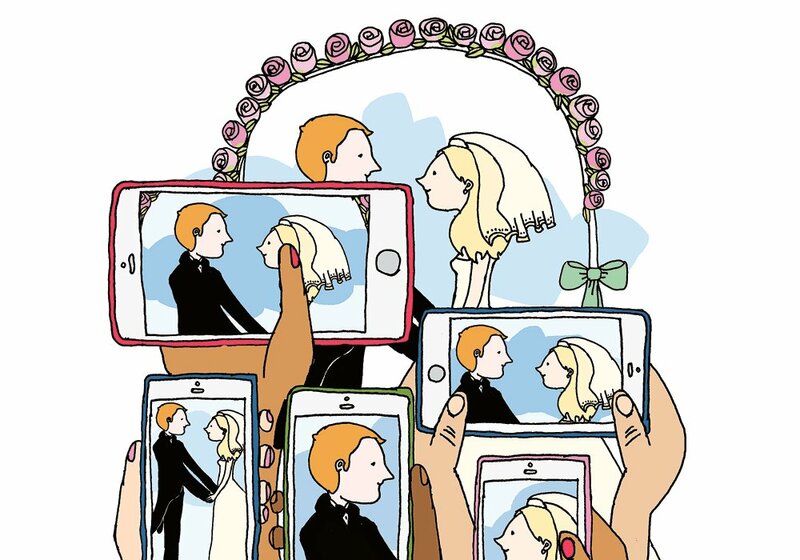 Ashley, who works in African development consulting, became a Mrs.-to-be when Brannen, an investment banker, tied the engagement ring to a branch of her mother’s Christmas tree. 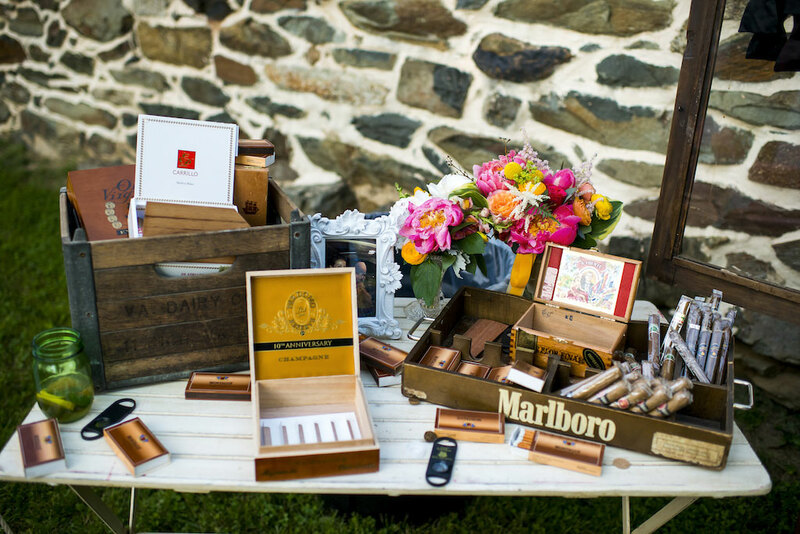 After the bride and groom cut into their cake, chocolate and vanilla cake pops from Candy Valley Cake Company were served while guests enjoyed sampling the cigar bar. 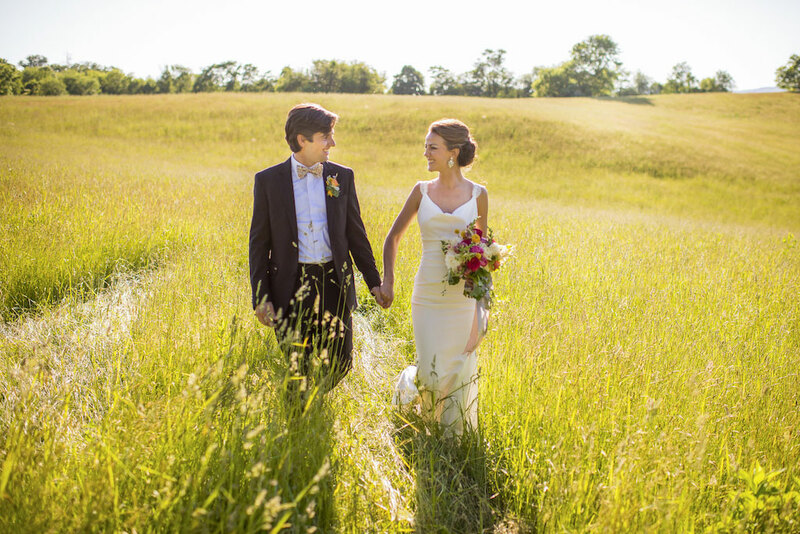 A sparkler send-off brought the evening to a close before the new Mr. and Mrs. departed for a honeymoon in India. 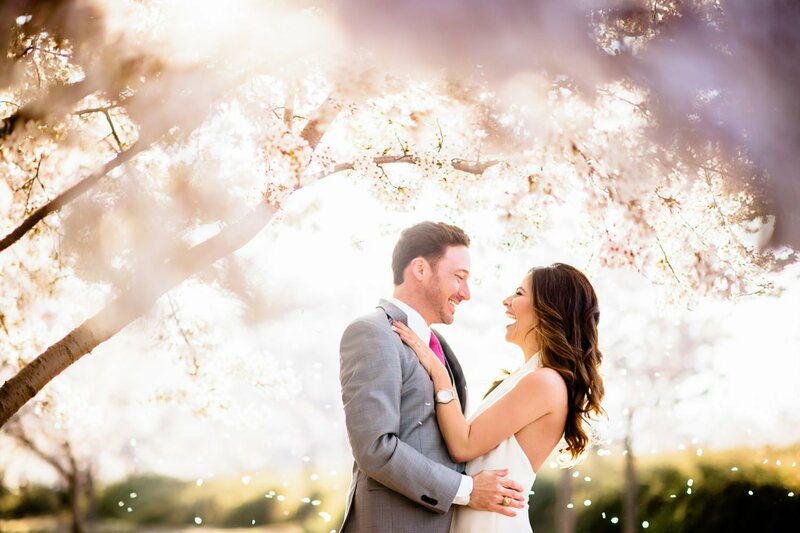 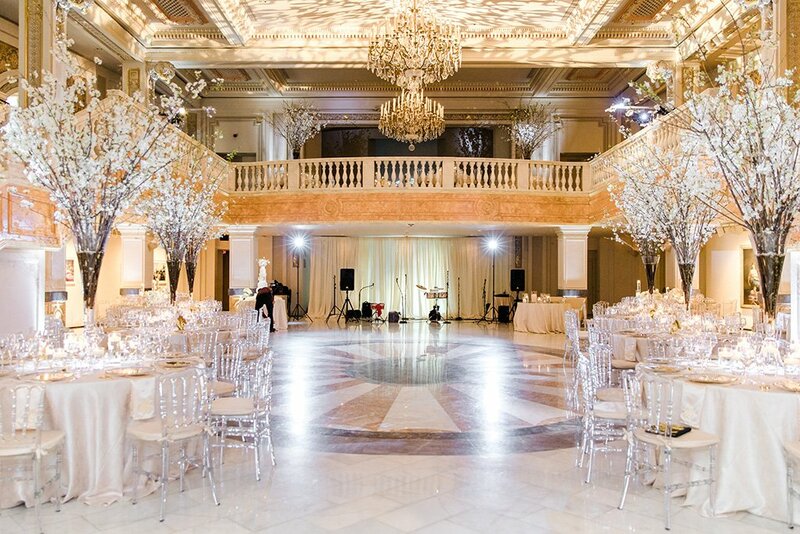 An amazing photographer will make sure you have memories from your wedding day to last a lifetime. 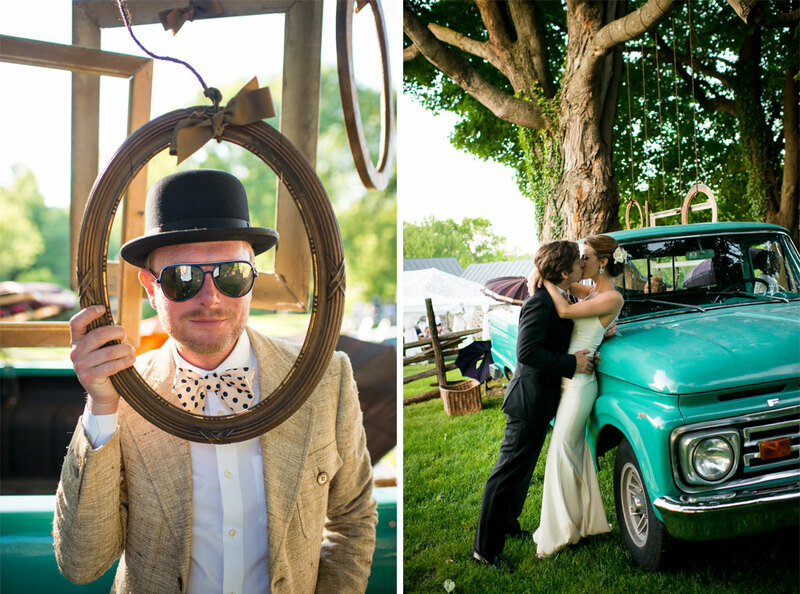 Check out our list of recommended photographers in our vendor guide.